Ex-Judge Who Spent 9 Months In Prison For Beating Wife Is Arrested After She's Killed Lance Mason, who also served in the Ohio legislature, has been charged with assault after police said he attempted to flee in a car, crashed into a police vehicle and seriously injured an officer. 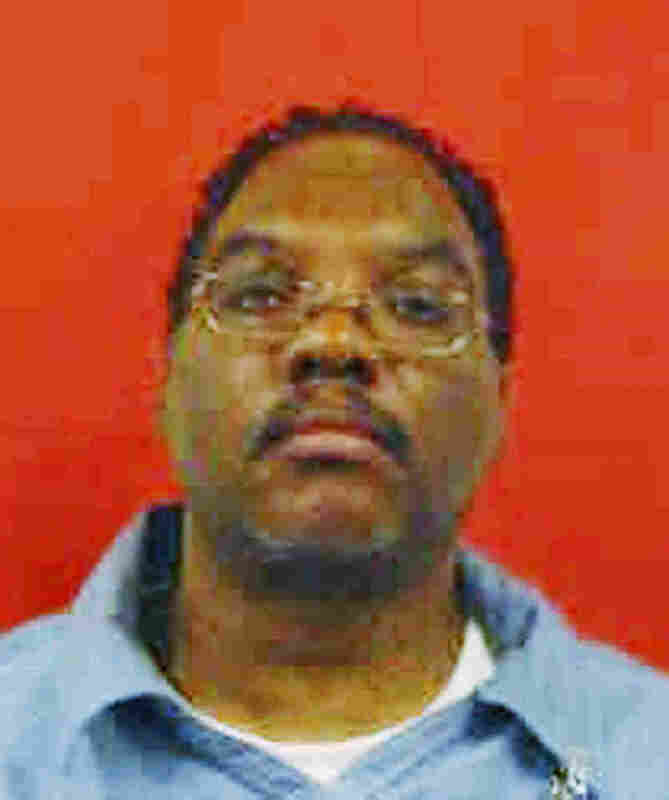 Former Cleveland Judge Lance Mason served nine months in prison for the 2014 assault of his wife and was hired by the Cleveland mayor's office after his release. Mason served nine months in prison for beating Aisha Fraser and was hired by the Cleveland mayor's office after his release. On Saturday, Mason was arrested again, this time after his wife was found fatally stabbed in her home in the Shaker Heights suburb of Cleveland, with her children nearby. As police arrived on the scene, Mason reportedly attempted to flee in a car. He crashed into a police vehicle and sent an officer to the hospital with serious injuries. Mason was a member of the Ohio Senate from 2007 to 2008 and served as assistant minority whip. He was also a state representative from 2002 to 2006. He pleaded guilty to attempted felonious assault and domestic violence in 2015 over the assault the previous year and was sentenced to two years in prison. However, he was granted early release after just nine months. "He was a good judge and a friend, but he owes society this time," then-Cuyahoga County Prosecutor Timothy J. McGinty, who did not prosecute the case, reportedly said after Mason's sentencing. "I am confident he will leave prison rehabilitated and will again be an asset to our community." As Cleveland.com reports, police searched his home after the 2014 assault and found an array of weapons, including 2,500 rounds of ammunition, a bulletproof vest, smoke grenades, semi-automatic rifles and a sword. The 2014 attack on Fraser was so brutal that she reportedly required facial reconstructive surgery. She filed for divorce two days after the incident, but the divorce had yet to be finalized when she died on Saturday. Cleveland.com reports that after his release, Mason was hired by Cleveland Mayor Frank Jackson's administration as a minority business development director. He was fired from that post after his arrest over the weekend. An earlier headline and summary on this story said Lance Mason has been arrested in his wife's killing. He has been arrested and charged in connection with a car crash while allegedly attempting to flee but was not immediately charged in her death. In addition, the headline suggested he received a nine-month sentence in the 2014 assault of his wife. He was sentenced to two years but only served nine months. Also, the article incorrectly said information about the 911 call came from WOSU. In fact, that report was from WCPN ideastream. An earlier version of this correction misspelled Lance Mason's last name as Morgan.